1. Read as many reviews about the company as possible. 2. Make sure the company is Insured. 3. Check to make sure the company uses Contracts. 4. Make sure the company is registered with TXDMV. 5. Ask specific questions about your move. Our movers are trained to make sure that you have an easy move. On the day of your move feel free to ask our Professional Movers advice about your move. All our Movers are professionally trained. Wildcat Movers has experience in everything from Professional Apartment Moving to Long Distance Moving Services. 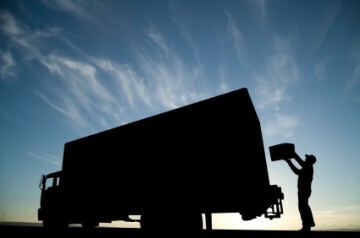 Our drivers are trained in safe driving and operating techniques of any truck they operate. We also offer Commerical Moving and Office Moving.